Here are my top 10 Christmas gift ideas for 2013. This gift just has to be the number one on my Christmas gift ideas list. My mum and I went for a Luxury Paradise Escape Spa Day for 2 at the Macdonald Portal Hotel today; it is one experience I won’t forget in a hurry. We had a fantastic time. It was an hour and 45 minutes of full body massage and facial. We also had a complimentary lunch and we had access to all the hotel’s facilities including the pool and sauna. It was a lovely experience and I will recommend the Macdonald Portal Hotel Spa to anyone. I love this floral fragrance. This will put a smile on almost every woman’s face. 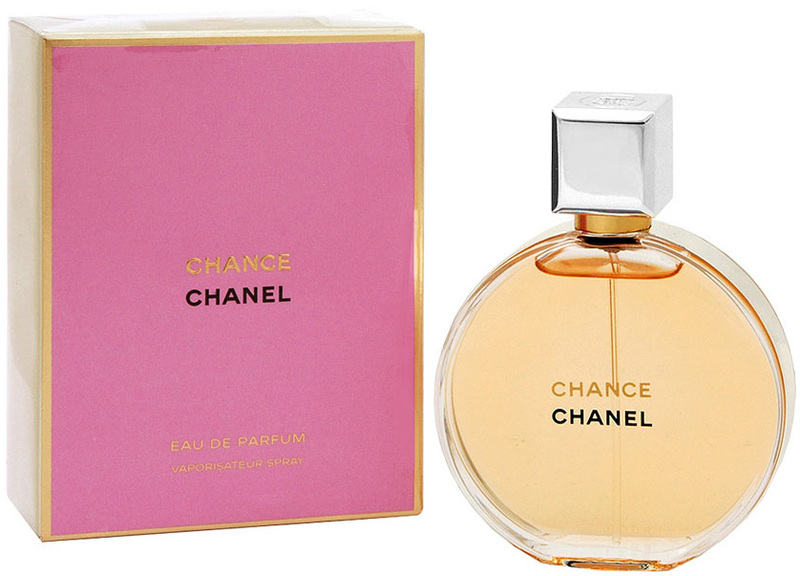 You can get this perfume from £48. 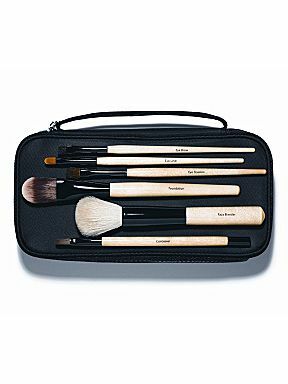 This collection is an essential brush set for any makeup bag. It includes a foundation brush, face brush, concealer brush, eye liner brush, eye shadow brush and eyebrow brush. This will make a perfect Christmas gift. You can get this in House of Fraser and other stores for £144. 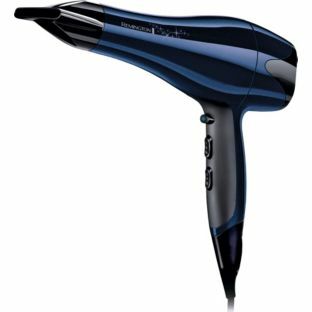 I personally have my eye on this hair dryer. You can get this in most stores for just £39.99 but it is currently on sale in Argos for £29.99 which is quite affordable. 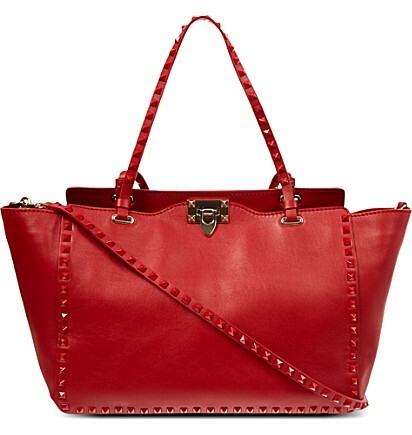 This tough looking luxury bag will brighten up your wardrobe. I want it. It currently costs £1950 at Selfridges. 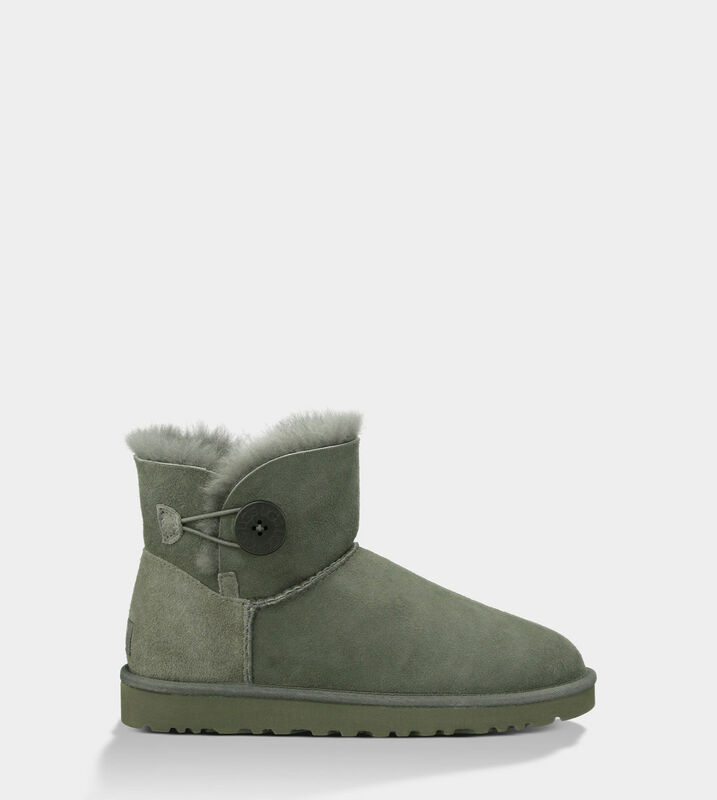 This Uggs Mini Bailey Button goes for £140 and is a must have for this winter. 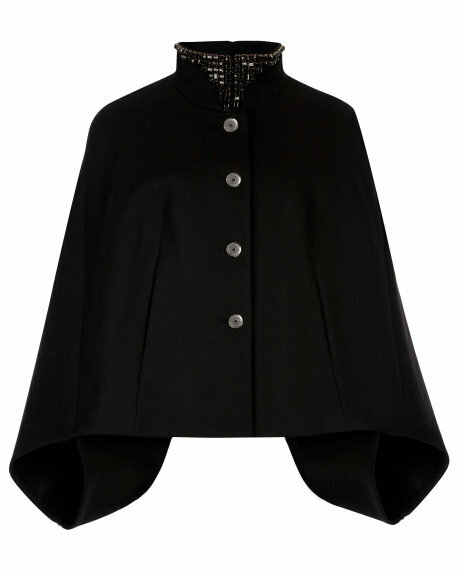 This beautiful cape will wake up any wardrobe. It costs £269. I will want this as a Christmas gift. What do you think?